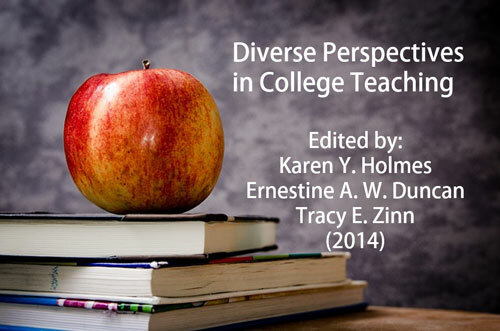 Diverse Perspectives in College Teaching is an e-book comprised of eight articles outlining specific challenges that impact teaching faculty and ultimately student performance. Each article, grounded in the relevant literature, is buttressed by the faculty members’ personal experiences. Where appropriate, the articles discuss the issue’s significance for a Historically Black College and University (HBCU). Finally, each article concludes with strategies and recommendations for success.